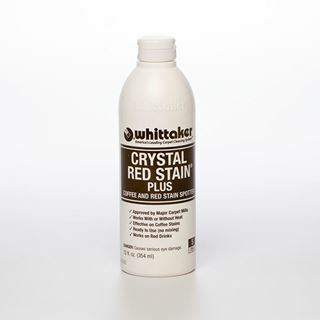 CRYSTAL RED STAIN® Plus spotting agent is an effective, easy-to-use product for removing stubborn coffee or red food-dye stains from carpet. 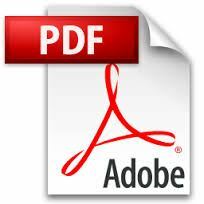 It is conveniently packaged in a ready-to-use bottle, with a one-part application so there are no complicated instructions. 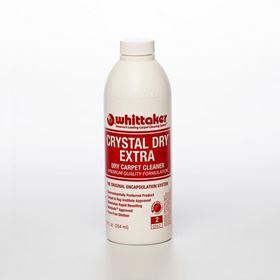 It may be used without heat with great results, but in some situations heat may be added to remove old, unsuccessfully treated stains. 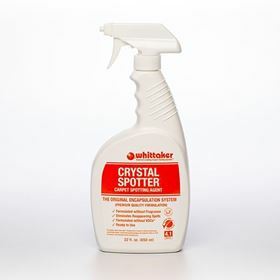 Follow up with CRYSTAL SPOTTER® to encapsulate any remaining residue to prevent re-soiling. 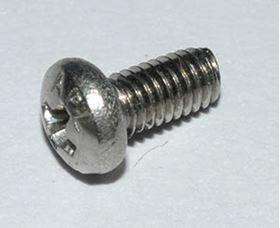 Neutral pH. Use to remove: Coffee, Tea, and Wine spills and stains.